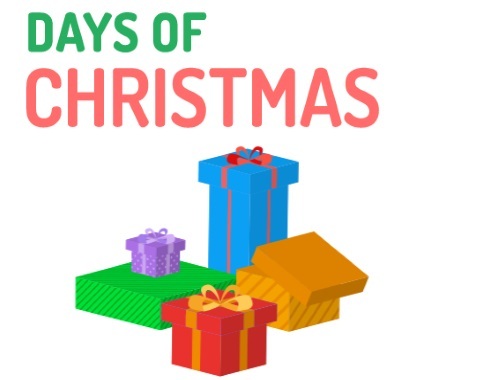 Reebee's Days of Christmas Contest is back! Each day there will be a new prize up for grabs! You can only enter that's contest prize on the day of, then it's closed. New prizes are up until December 25, 2017. To enter, click on the link below and look for the contest entry (usually at the top left) and complete the contest form to win. Update December 27 - Reebee has posted the winners list of all the days here.